Favorites videos are my favs to watch on Youtube, it's really nice to know what my favorite beauty gurus are into at the moment, and it's one of the best ways to get exposed to new products; I would have to say haul videos are my least favorite, not quite sure why but they are. How bout you? 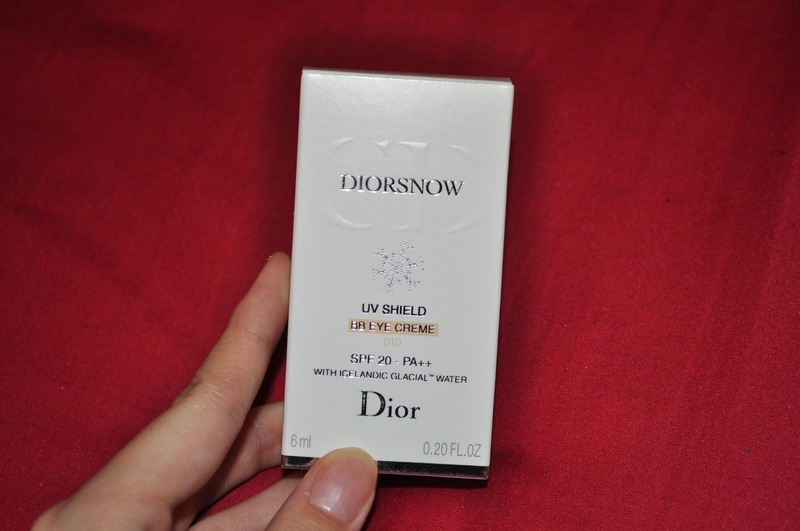 I got this as a gift from Dior for helping them out as a model during their makeup show months ago and just received this not long ago, and I FREAKING LOVE IT. 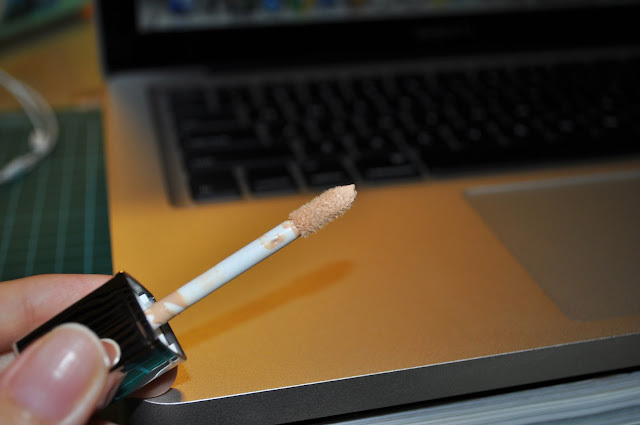 It comes with an applicator brush like so, and it is a BB cream meant for your eye area! 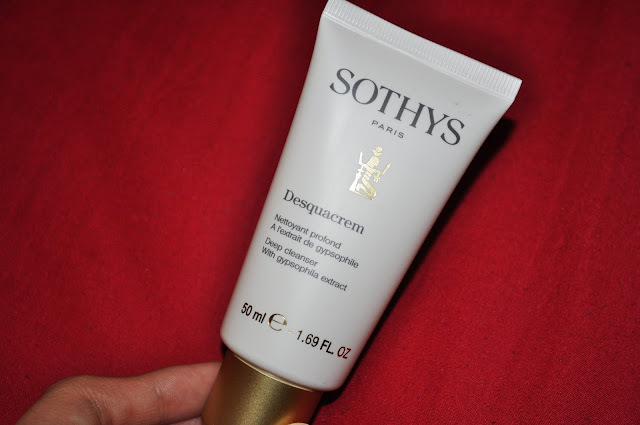 I have actually never heard of such product but I think it's a great thing to be available in the market, because first of all, the consistency is light, very easy to blend but with a decent amount of coverage, but best thing is that it has SPF. I always avoid my eye area when applying sunblock because it might be too heavy for my thin under eye skin to handle, so my under eyes were never protected throughout my entire lifetime! Skin around your eyes are crucial in revealing your real age, or worse if you never take good care of it, they might appear to make you look older than you really are. So now, with this awesome BB eye cream from Dior, my under eyes appear to look brighter yet still protected against the damaging UV rays. Killing two birds with one stone! Not quite sure how many shades are available but I'm using 010. This is a really weird product as I've never tried anything like it before but it works like magic! Why would I say weird? It's because we were always taught to moisturize with lotion/moisturizer/cream right? But this is in total liquid form and you're suppose to pour a decent amount on a cotton pad and apply all over your face, and that's it, the end, you're not suppose to carry on with your moisturizer or cream or anything like that, but the amazing thing is, it leaves my skin feeling moisturized and firm and great the next morning. Apparently, according to amodelrecommends.com, this product makes your skin think that it is damaged (like a workout session for the skin) to enable it to self-produce collagen and moisture and all those great things to make your skin look incredible, instead of constantly feeding it with 'em good stuff. 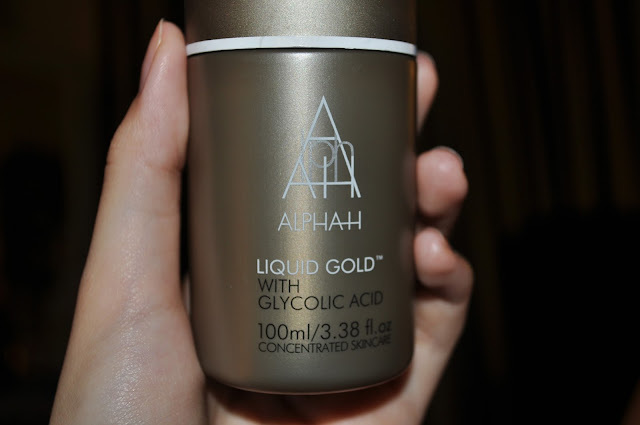 I apply this every alternate evening right before I sleep, and I've experienced a slight tingling sensation while applying, which is the glycolic acid doing its thang and it's completely normal. I'm slowing getting used to the idea and my skin hasn't been giving me any problems ever since I started using this. Awesome product indeed! I got mine from luxola.com, for RM134. Ok, I don't know why I haven't discovered this earlier because this would've made my life so much easier. I've been using the roll-on and stick deodorant my entire life, and recently discovered the spray one which changed my daily getting ready routine and my whole perspective towards deodorants. Well, if you haven't tried roll-on or stick deodorants, here are the problems. Roll-ons take forever to dry, which I don't usually have the time to wait because I always forget to put it on until I'm at the point of putting my clothes on. 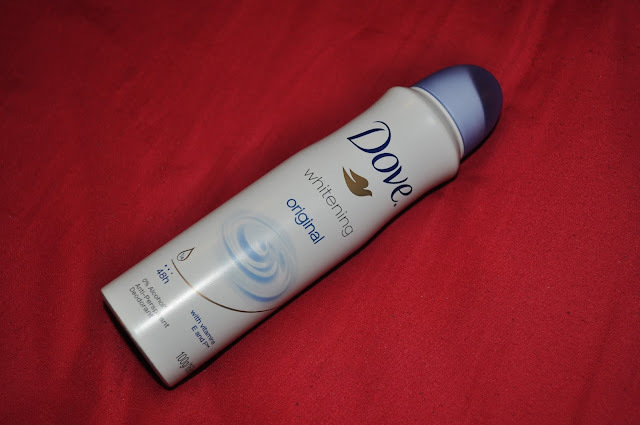 Sticks tend to leave white residues on my clothes and my underarms, also drags on my skin whenever I'm applying it. Until I found this baby, it literally takes me 10 seconds to get everything done, and it smells SO GOOD. Thank you, to whoever invented spray deodorant, you da man! 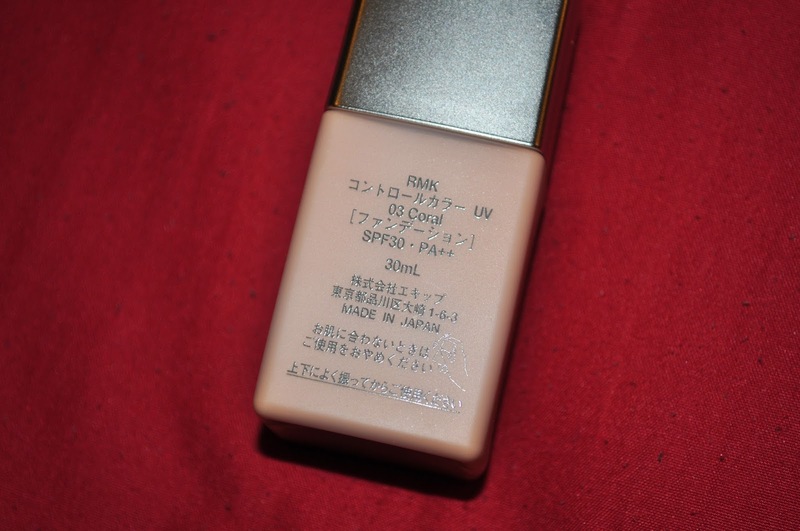 My current go-to base makeup! Now that my skin has all cleared up and is looking better than ever, I figured I don't need anything with high coverage because all I need is to even out my skin tone a little and lighten my freckles. And the RMK CC Cream works wonders. 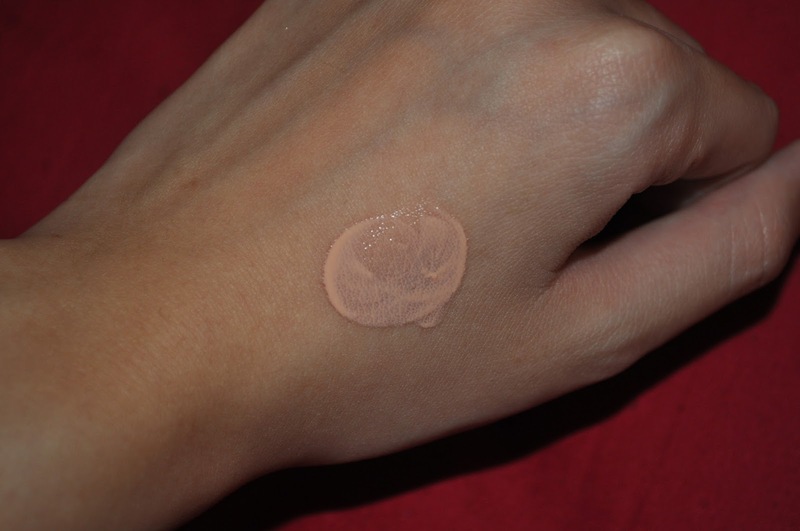 It's really light, slightly more liquidy than liquid foundations. 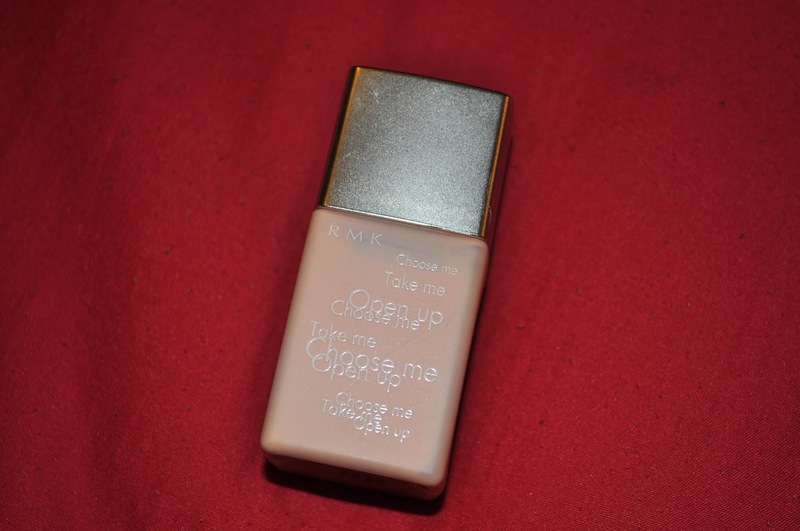 It goes on pretty sheer, which works great as an everyday base, it has a really natural finish with zero cakiness, almost like your bare skin, which I love! SPF is definitely a plus point too! The thing about deep cleanser or deep cleansing mask is that it tends to dry out your skin after you wash it all off, but I like how this deep cleanser doesn't do that to me. Once a week, I squeeze out a pea size on my finger after exfoliating and apply this evenly all over a moist face, leave it on for about a minute and rinse. This has definitely helped my skin stay clear all this while, along with my other army of skincare products. Can't remember the exact price but it is around RM120, and a tube of 50ml could probably last you a whole year because a little definitely goes a long way with this. And I'm finally going for a long-awaited vacation! Not gonna reveal the location just yet, but I'll be flying there this coming Friday, so freaking excited, should be uploading pics on my Instagram so stay tuned.